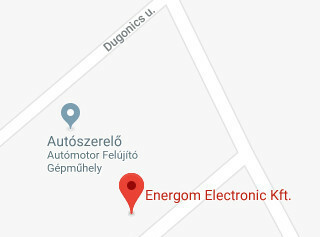 Energom Electronic is a family owned company that was established in 2002 in Budapest, Hungary. Our company is a value added distributor of power related products like power supplies, inverters, batteries and UPS devices. We not only sell products but help our customers solve problems during the design process. At the very beginning we started our business as the Hungarian distributor for TDK-Lambda and FIAMM Energy Technology products. Over the years our customer base grew significantly which lead to the need to increase our product offering. Currently we are working with not only TDK-Lambda and FIAMM but also with Mean Well and TBB Power. To ensure fast delivery we keep more than 50.000 products on stock and one of our main goal is to further increase the list of stocked products.